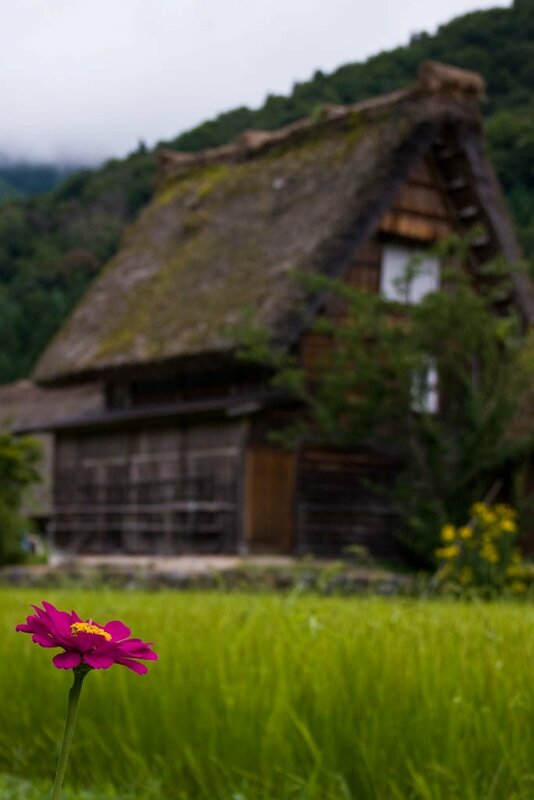 Gassho-zukuri farmhouse in the village of Shirakawa-go. The area has been designated a world heritage site because of the dozens of well-preserved farmhouses. Wow! This is one of the best pictures I have seen in a while! Great work.